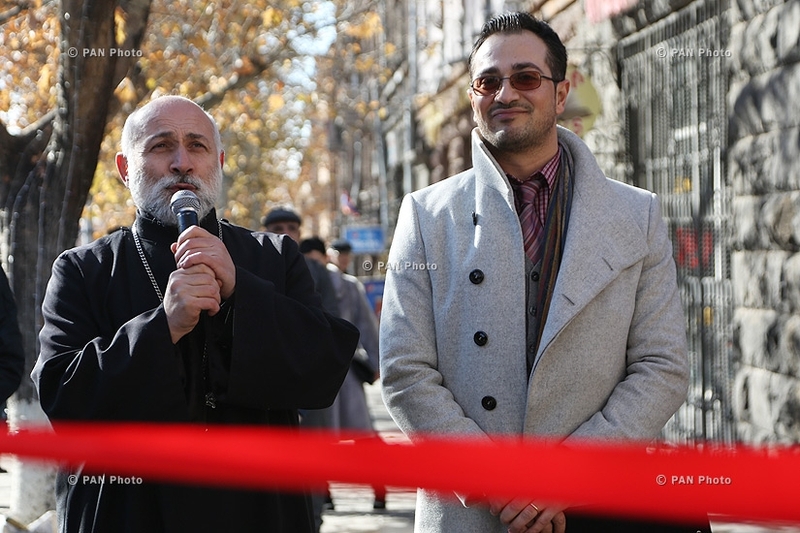 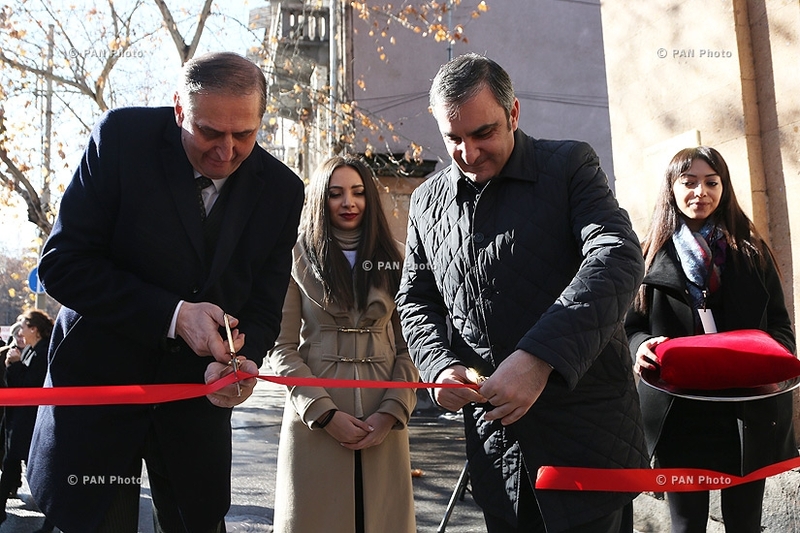 Under the patronage of the RA First Lady Rita Sargsyan, with the assistance of Yerevan Municipality, the art-relief «The parade of Armenian alphabet» has been opened beside the road leading to the Matenadaran. 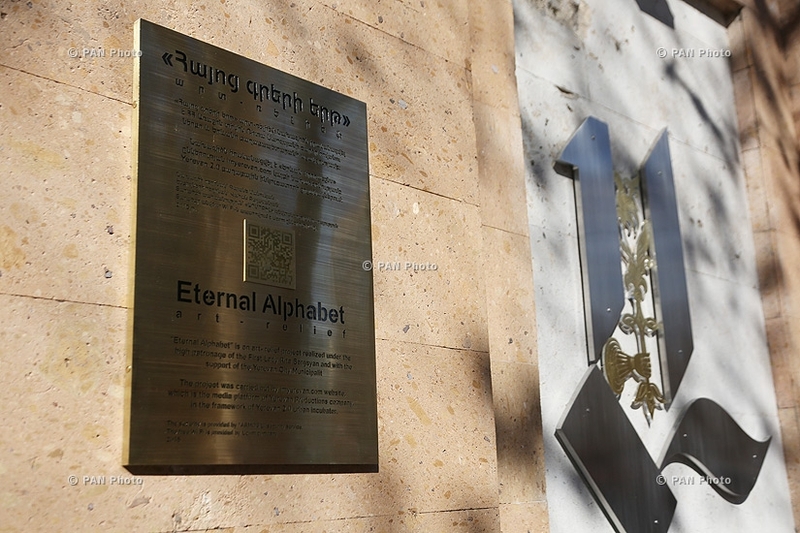 In accordance with the program carried out by the initiative of imyerevan.com website of «Yerevan productions» company, the unattractive bays in the wall stretching from Mashtots avenue 51 to Sarmen street have been covered with the decorations in the form of metal letters of Armenian alphabet. 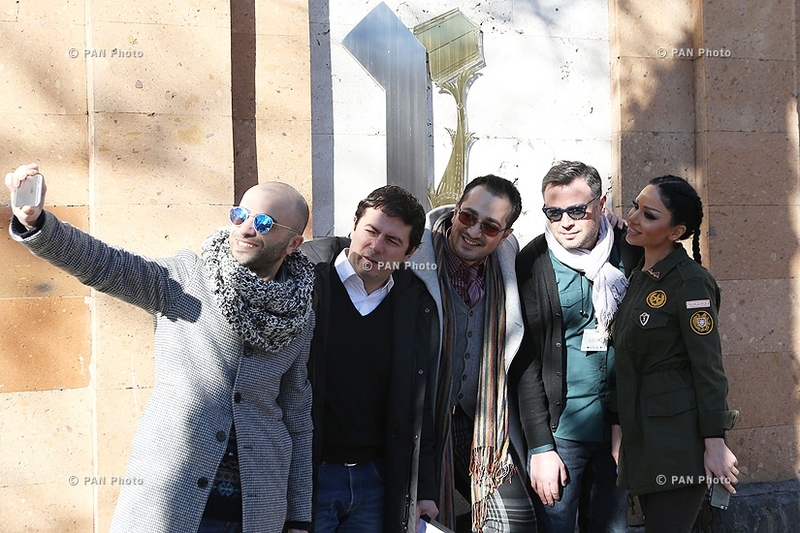 The author of the design, artist and designer Vahan Balasanyan noted that while working on the design he paid special attention to its harmony with the local architecture and colour. 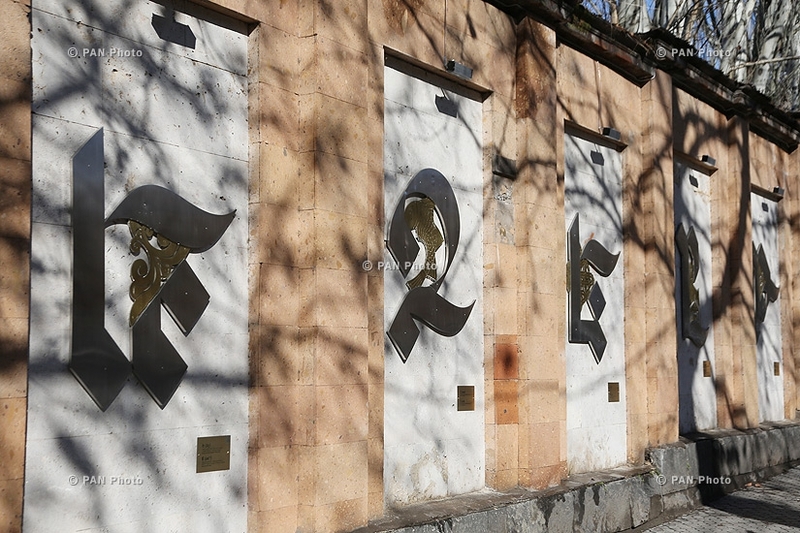 In the evenings the wall will be illuminated. 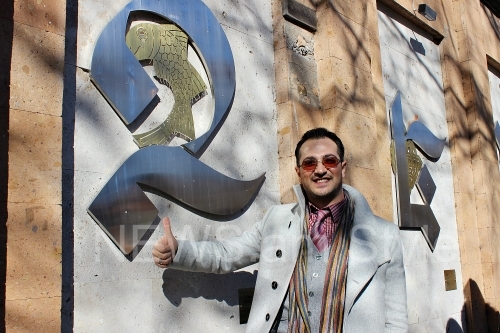 Watch systems will be installed on the wall. 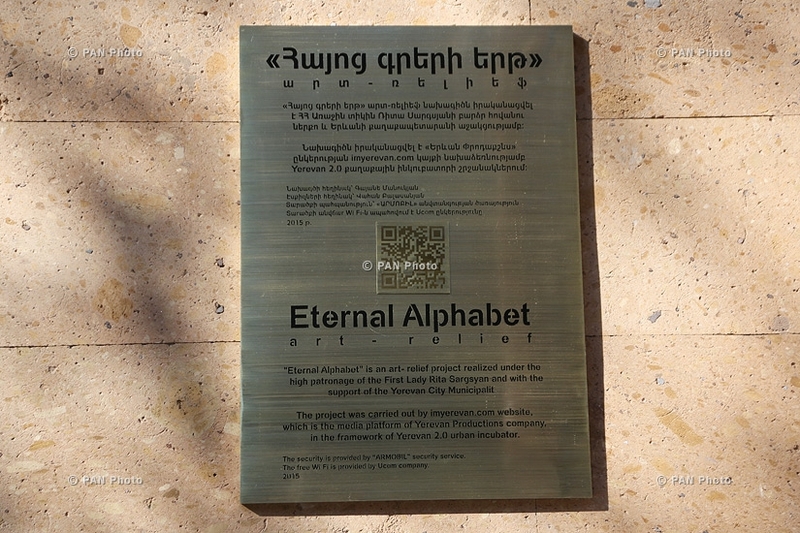 The area will be provided with free Wi-Fi due to which it will be possible to get more information with the help of QR-codes. 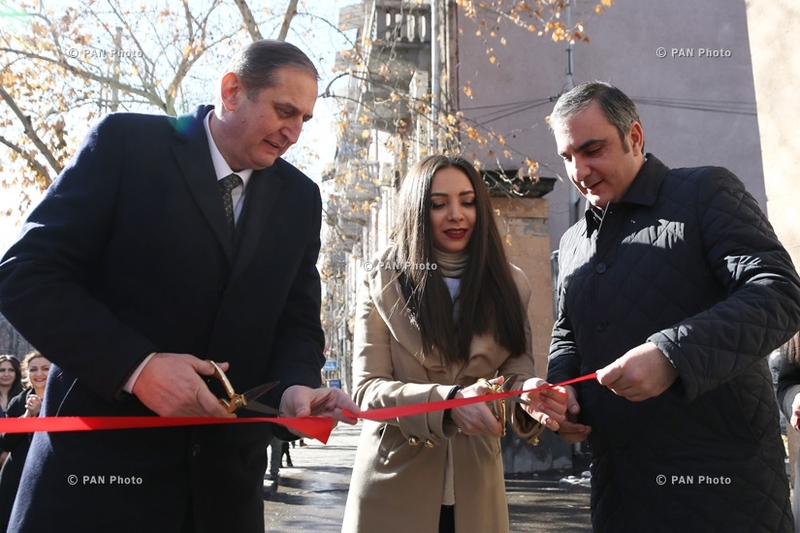 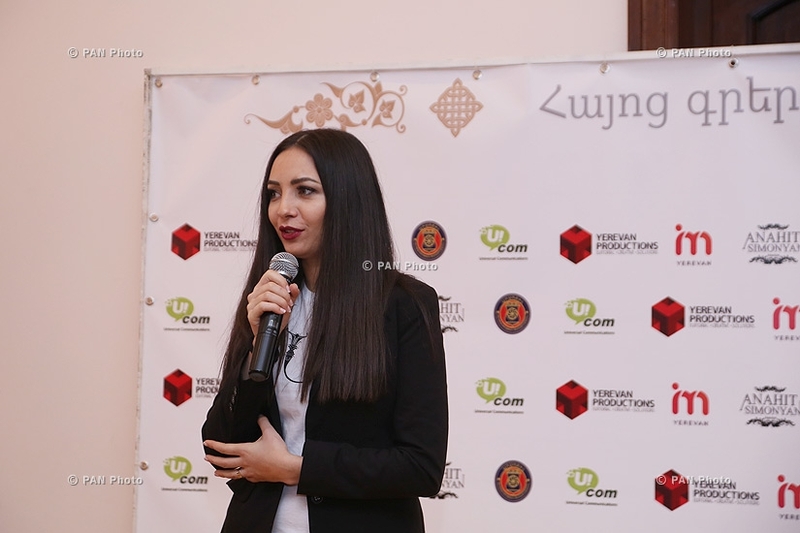 It should be noted that every six months a new alt-installation will be made and the old one will be replaced and shown in other cities and towns of Armenia. 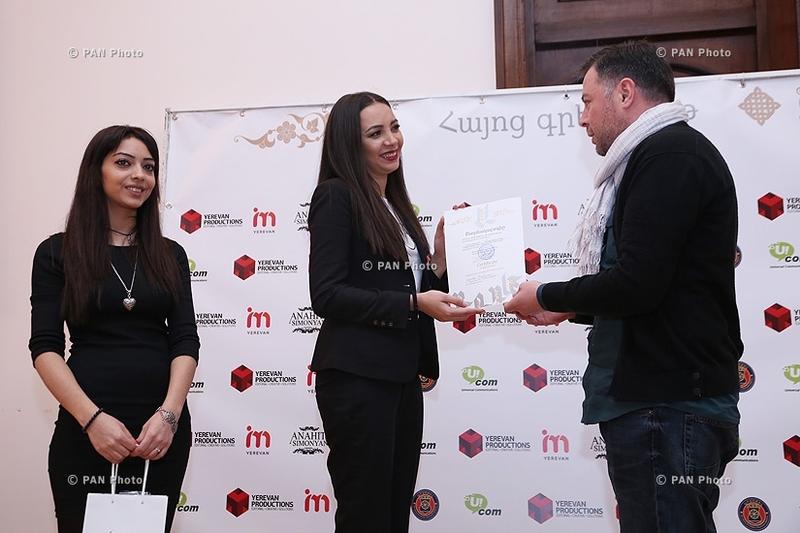 The event was continued with the presentation in the Government Receptions House. 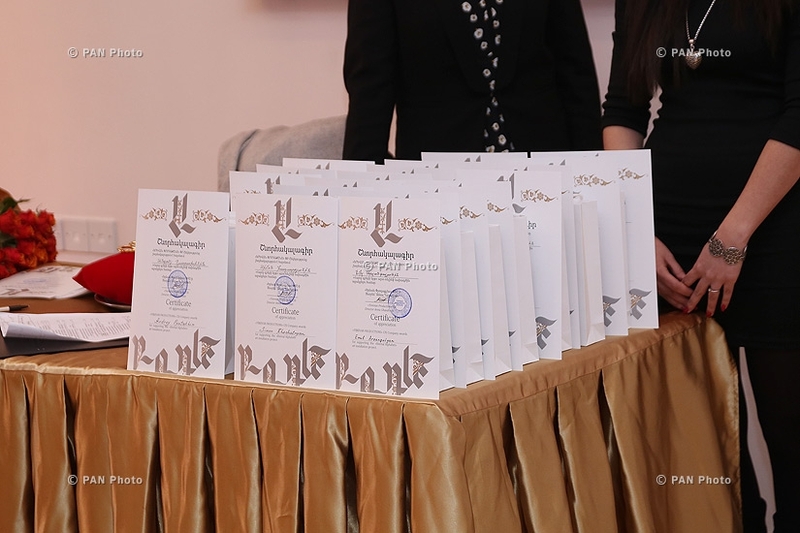 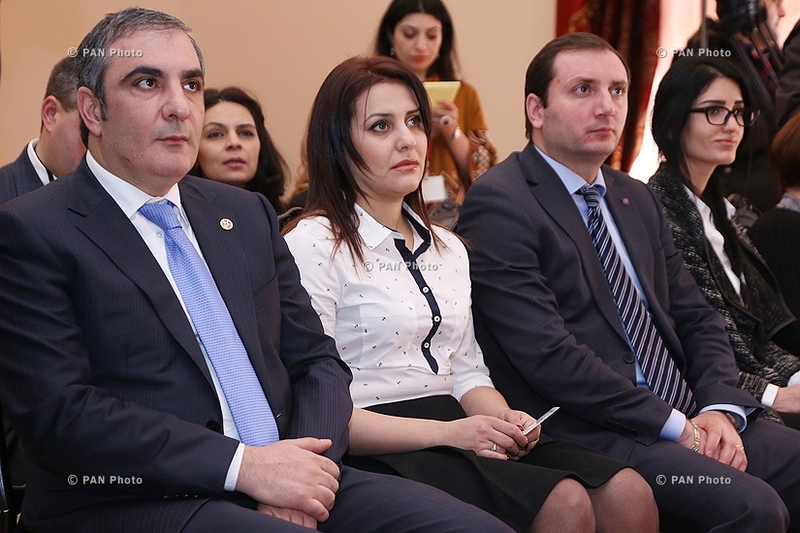 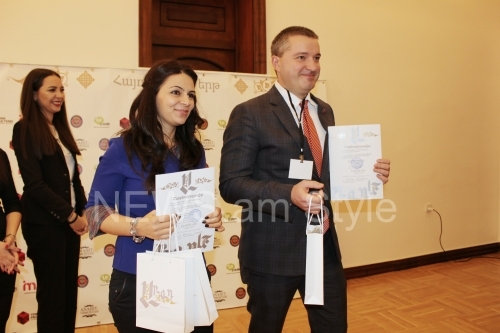 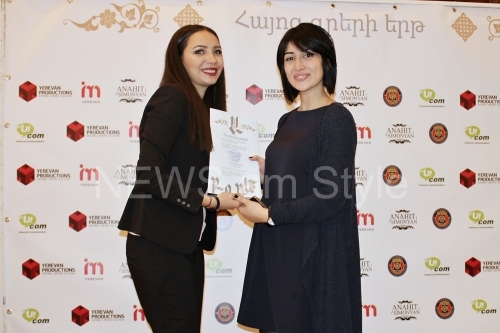 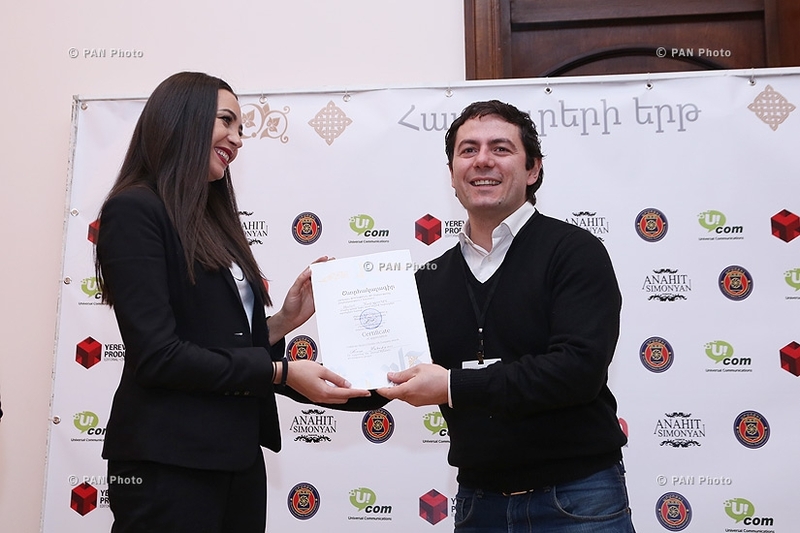 All the persons assisting in the project were awarded with special thanksgiving diplomas.